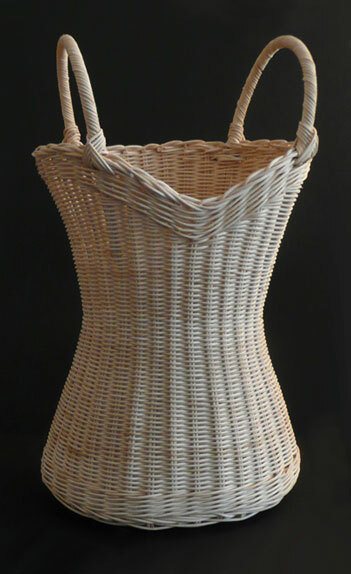 Inspired underwear once, basket Corset made from traditional craft techniques, reveals marrow wicker in a new light. Thus is born a female form and light! 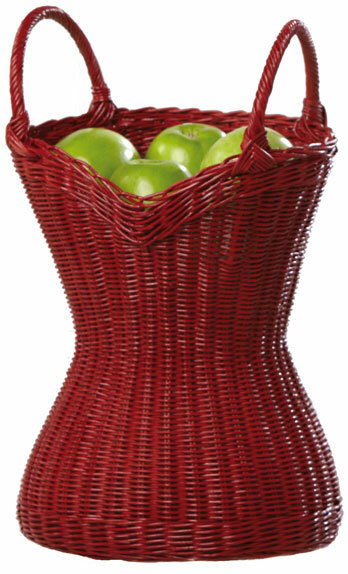 Multifunction, it can accommodate at once, flowers, fruits or little logs for the chimney fire. 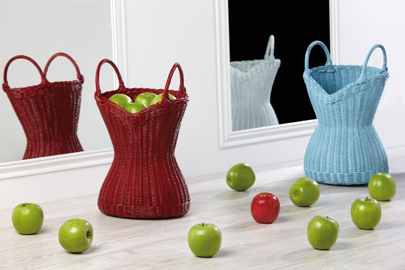 Basket Corset has been selected for the "best of Maison & Objet in Lafayette Maison" and was exposed 9 to 29 September 2012 in the windows of Galeries Lafayette Maison, alongside thirty brands.